Are you a student looking to commercialize your research or capstone project? Are you a revenue-ready startup? 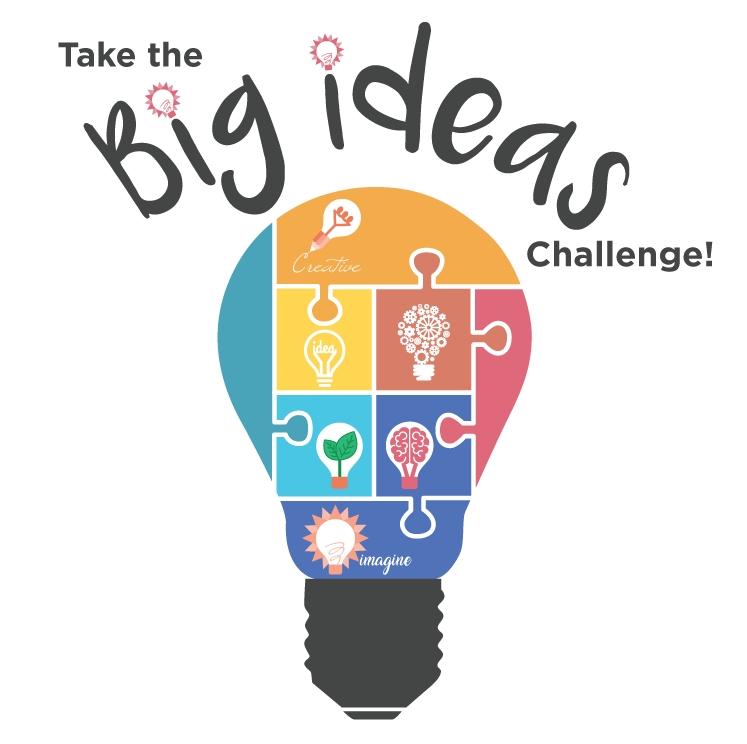 Apply to the Big Ideas Challenge! We are searching for individuals who are in the process of executing a social impact venture. 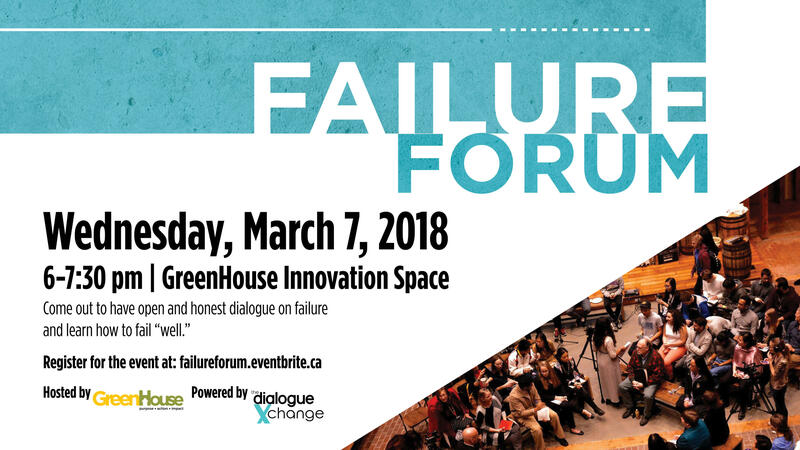 Join us on March 7 from 6-7:30 pm in the GreenHouse Innovation space to talk about the power of failing well. Join us at the Air Canada Centre in Toronto for Hawks vs Raptors! This alumni event, co-hosted by Grebel, Renison and St. Jerome's, includes a pre-game reception at the Real Sports Bar and Grill beginning at 5:00 pm. Game time is 7:00 pm.